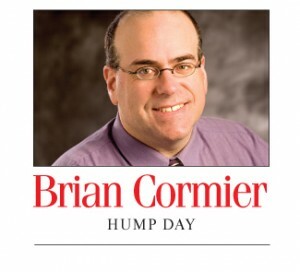 My Hump Day column is taking a week off from the Moncton Times & Transcript and will return next Wednesday in its usual spot! See you then! Hump Day has appeared in the editorial section of the Times & Transcript every Wednesday since December 14, 2005. ← World of Shadows — PHANTOM, the Ballet begins tonight at Moncton’s Capitol Theatre!